Kitten heels make a chic and feminine shoe statement. It is the understated posh shoe for women who don't always want to teeter on sky-high heels. 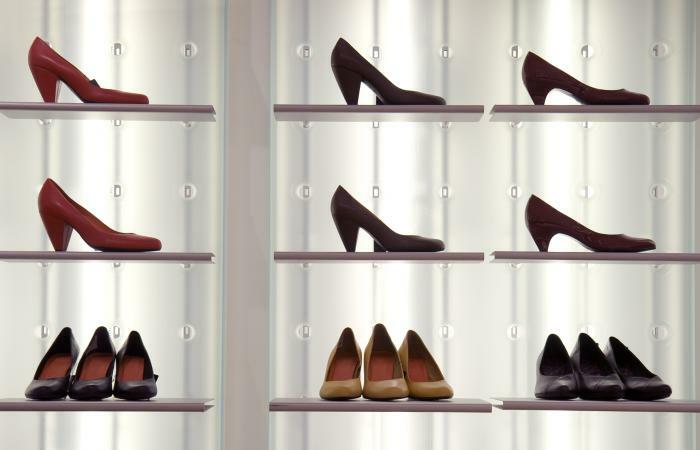 Finding comfort in mile-high heels isn't possible for many women, who instead prefer kitten heels at one to two inches. Designers have created their interpretations of kitten heels in a range of styles, colors, and prints. With such a variety in this shoe design available, women can create fashion-forward looks for any occasion. For women who want to have fun with printed shoes, the Desi by Sole Society comes in 16 options of colors and prints. These are available for about $70.00, and are ideal for work or a casual day out. With a printed shoe look like this, you can make the layering of your fall outfit even more en vogue by wearing with a solid color outfit. If you really want to be daring, wear a contrasting pair of hosiery or pants with a printed pair of heels. Looking for a special occasion shoe to wear for your next night out on the town? 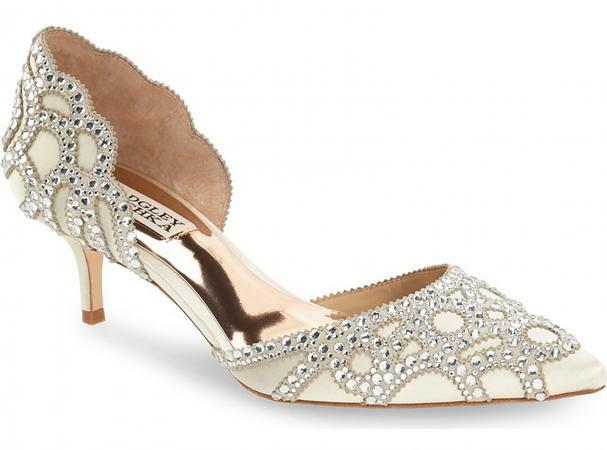 The 'Ginny' embellished d'Orsay pump by Badgley Mischka is a dazzling choice. 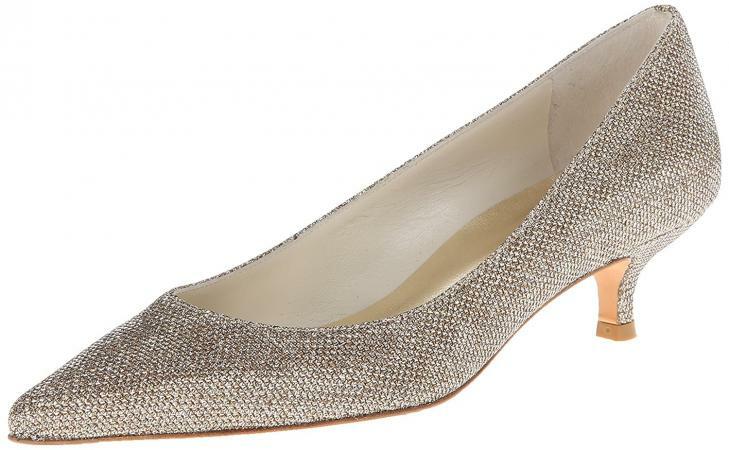 Available in both ivory satin and latte satin, the sparkling satin shoe design is available for around $235.00 at Nordstrom. Whether you are dressing to impress for a high school reunion or heading to a cocktail party, embellished heels can take a party dress to the next level. If wearing metallics, be mindful not to overdo the entire look. You can simply pair the shoes with a metallic skirt and solid top or vice versa. Owning a few trendy pairs of shoes is okay, but having a classic pair is timeless. The flex patent kitten-heel pump by MICHAEL Michael Kors, available at Neiman Marcus for about $100.00, is a great find. Classic kitten-heeled shoes in a solid color are a great way to keep a simple sheath dress and blazer combination modern and chic for the office. The option of wearing these heels doesn't stop with shoes. Boot lovers can easily enjoy the posh appeal of the design. In fact, one of the hottest trends, over-the-knee boots, are available in kitten styles. Aldo has designed a boot called Beilla in Midnight Black and Taupe for approximately $130.00. If you're wondering which footwear trend would look great with your above-the-knee skirt this season, a pair of boots in this style will work perfectly. For a flouncy skater skirt or a slender pencil skirt style, a pair of these over-the -knee boots will give your outfit an incredible edge. Although kitten heels are more comfortable than stilettos, some women need a shoe that is specially crafted with cushion. 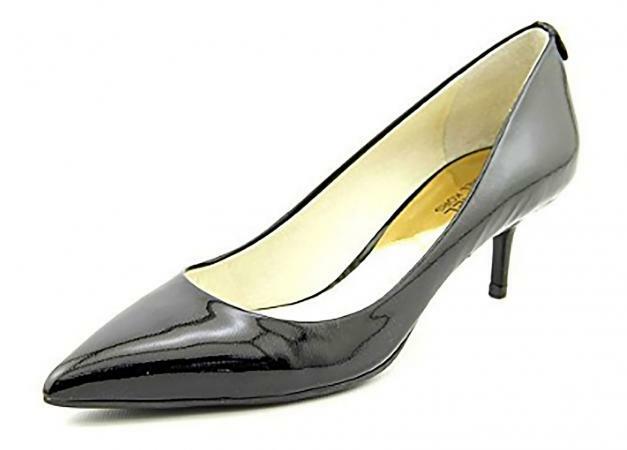 Companies such as Easy Spirit create stylish shoes that are functional and provide ease for women's feet. Keeping in step with this shoe trend, the Rovana Almond Toe Pumps by Easy Spirit are available in a range of autumnal colors. The Rovana style shoes cost about $80.00 and are designed for women who have narrow to wide feet, which can sometimes be a challenge to find. For the weekend, try dressing up a casual pair of jeans and a blazer with comfortable short-heeled shoes like this for a fuss-free and polished look. Wearing open-toe shoes looks perfect in spring and summer and these are also acceptable to wear during the fall. 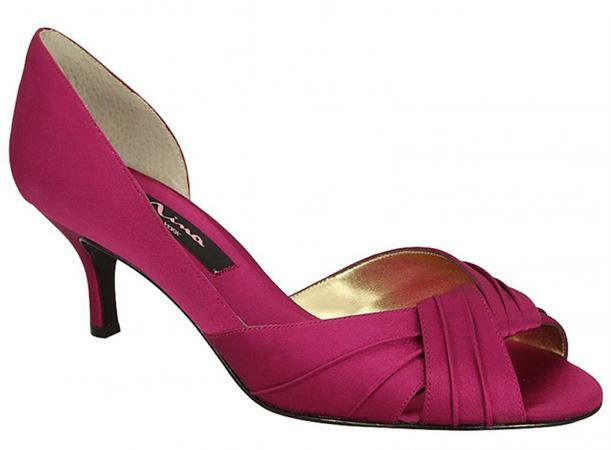 These Culver pumps for about $85.00 by Nina come in satin and are available in a range of vibrant colors. For your next girls' night out, why not let your shoes scream fun? Pump up a monochromatic primary color outfit with a complementary pair of bold heels. Whether you live in a part of the country that is warm year-round or are traveling to a hot destination, sandals are a good wardrobe item to have on hand. The Miu Miu sandals have a low-key luxe appeal that is understated. Designed with a wooden sole and suede upper, the embellished sandals are available for about $375.00 for the fashionista who loves to make a feminine statement with her footwear. Try a low-heeled sandal style like this with a maxi sundress layered with a white shirt for a day in the balmy sun while on vacation. If you're cringing about the thought of walking down the aisle in uncomfortable heels on your wedding day, consider a pair of kitten heels for your ceremony and reception. Stuart Weitzman has a shoe design called the Poco Pump, which is available in satin or pave crystals and varies in price. The white satin Poco kitten heels will cost about $365, the silver approximately $375, and for the embellished styles, around $2,900. For a bride who wants to go big with details and embellishments on her gown for her wedding day, a simple shoe style such as the Poco is a great match. If the sky is the limit when it comes to your budget, the pave crystals will be the perfect addition to a simple gown, making your Cinderella wedding day fashion dreams come true. Ready to update your shoe collection with kitten heels? There is no time like the present to give your feet a break and do without teetering in stilettos. You don't have to ditch your heels completely; just look for fresh styles in this short-heeled design for a new look that's a must-have for your shoe wardrobe.